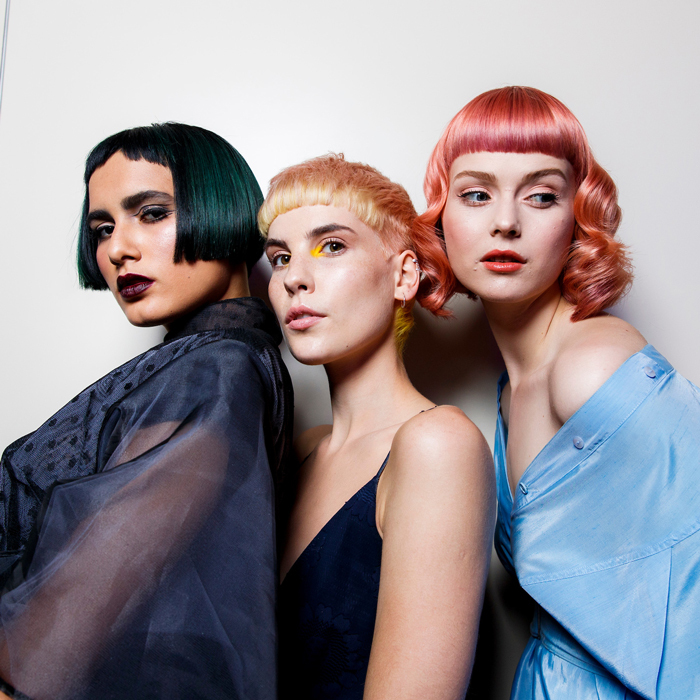 After 10 years of work and innovation, L’Oréal Professionnel has launched its innovative ‘Style my Hair’ App which allows clients to see a 3D and real time visual of how different colour services would look on their own hair. 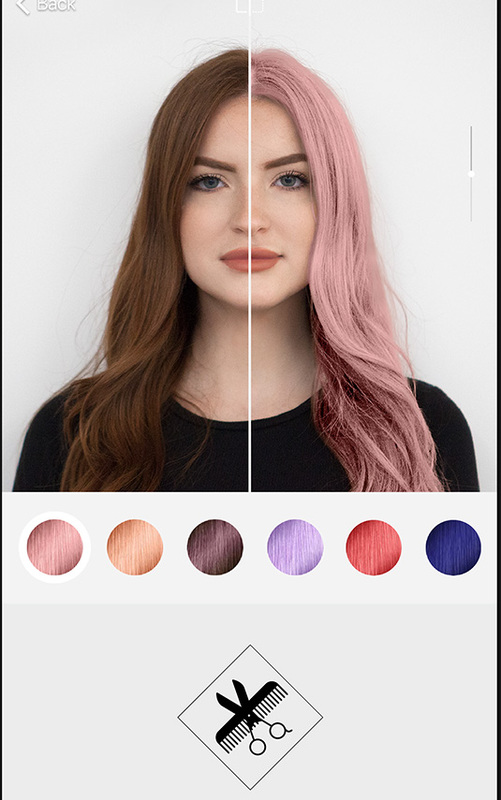 The app was created using augmented reality makeover technology in partnership with leading beauty AR company Modiface, which is based in Toronto, Canada. The artificial intelligence-based 3D technology is already available for download on the App Store and will soon be available on Android Stores. 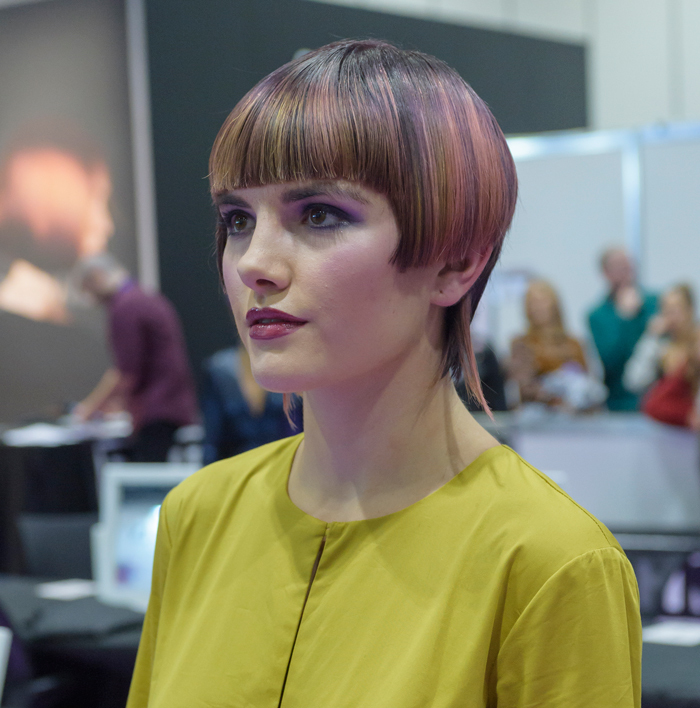 This cutting-edge technology from the Canadian company allows hair strands to be identified and tracked with strand-by-strand hair detection per frame in live video for any hair type and structure. Modiface manually annotated a total of 220,000 facial images to train the neural network to start the machine learning process. 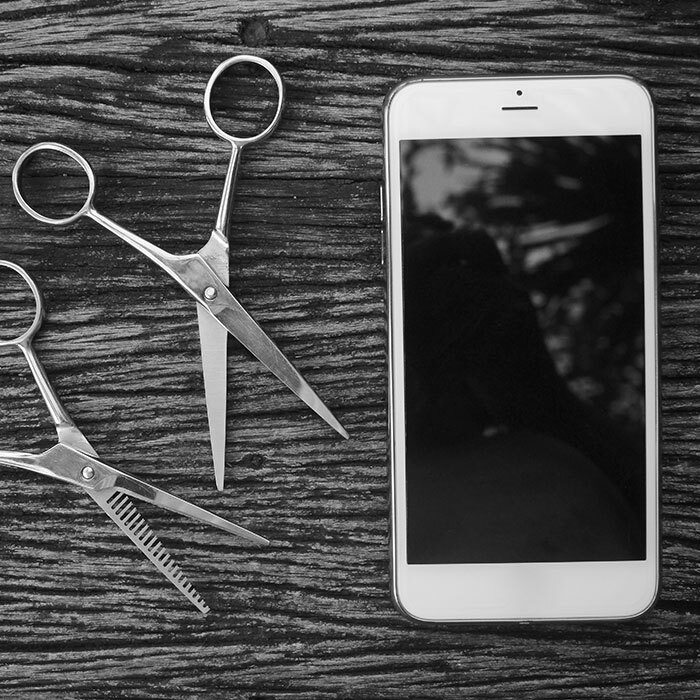 “At L’Oréal, our global vision for digital is powered by the right mix of emerging technology integrations, including augmented reality and artificial intelligence. 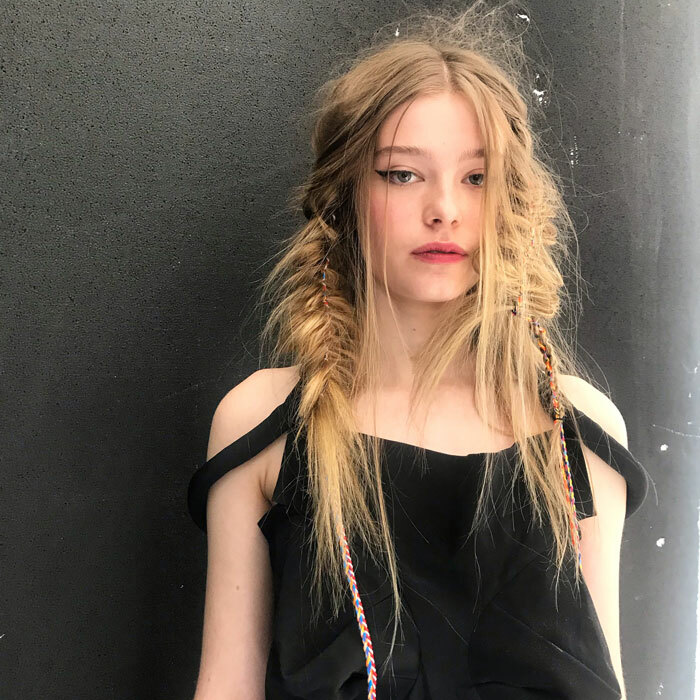 Style My Hair 3D is our first initiative to illustrate how L’Oréal is leading the way for a service-oriented beauty marketplace,” says Lubomira Rochet, L’Oréal Chief Digital Officer. “Our Group has recently created an open innovation pipeline to co-create digital services with industry leaders. These type of tech collaborations enable our dynamic professional brands to enhance the expertise quotient in their services, while also providing consumers with a personalised brand experience and richer engagement,” she added. 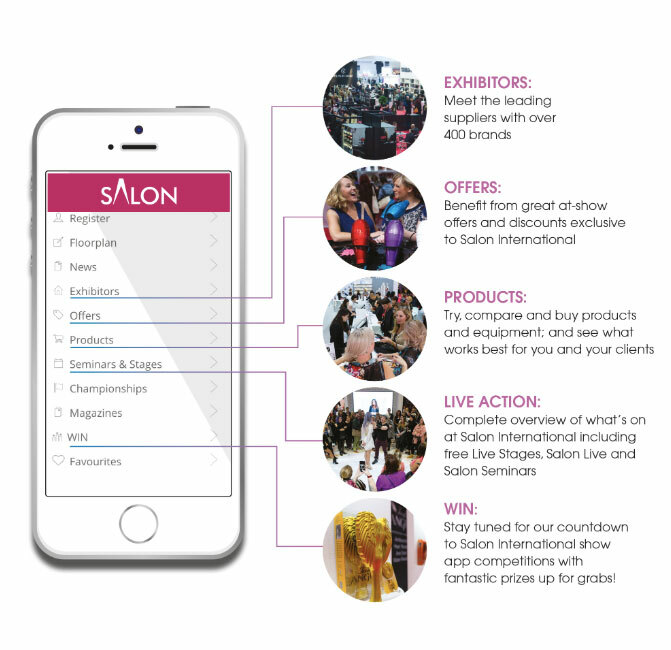 Have you Downloaded the Salon Exhibitions App Yet?